Like many of the great slot games studios in the online casino industry, Quickspin hail from Sweden, in Scandanavia. Since their launch in 2012, the team have put out a collection of 26 superb video slot games that span a variety of exciting themes and genres, from epic adventures like Journey and Sinbad, to children’s nursery rhymes like Goldilocks. Here you can find our reviews and recommendations of where to play a selection of the finest titles from Quickspin. Click Play Now to be sent straight to a top site where you can play for real, or Read Review for a more detailed look at all the features and bonus rounds in each game. Enjoy! 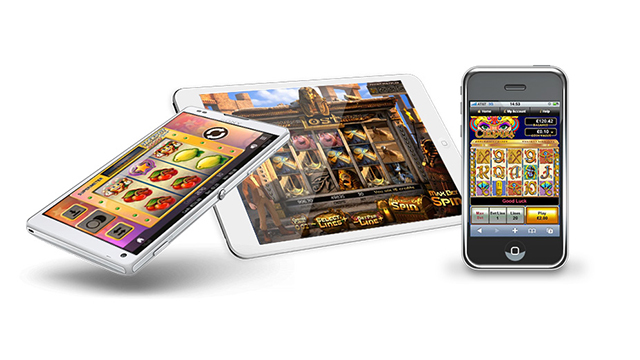 Quickspin are a 60-strong team of experts in video slot game development, made up of veterans of the industry. 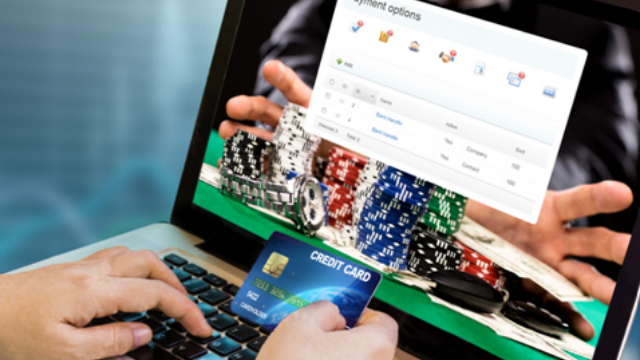 The company formed in 2012, with CEO Joachim Timmermans, a former head of Casino at Unibet, at the helm. In 2016, Quickspin was bought by industry giant, Playtech, in a deal reported to be worth €50 Million. Despite being a young company at heart, collectively Quickspin boasts years of experience amongst their team, including senior management positions filled by former members of another great business not too far away, NetEnt. Like other Swedish games studios, Quickspin excel in producing original and exciting video slots, with astonishing graphics, illustrations and animations, and innovative and original gameplay and features. For this reason, their games are featured across a broad spectrum of casinos and slots sites in the UK. You can find them appearing in the games catalogues of any of the Quickspin powered casinos shown below, including Bet365, Ladbrokes, Will Hill and Paddy Power. This impressive roster of partners has been fostered in part by licensing from the UK Gambling Commission and the Alderney Gambling Control Commission. By obtaining these licenses, Quickspin have ensured that their games all adhere to strict standards set with regards to fair play – including randomness in the outcome of each game spin, and security of their game engines. Of course, this is important to the customers of the casinos who offer the Quickspin games catalogue. In a crowded field, featuring other young gun-slingers like Thunderkick and Red Tiger Gaming, Quickspin have quickly established themselves as the best of the new breed. This has been bourne out in an impressive array of awards from the industry, including Rising Star Award at the 2013 EGR, and also in 2013, Game of the Year Award for the spectacular Big Bad Wolf. In 2014, Quickspin also picked up the Mobile Gaming Software Award. What Are Quickspin Games About? It’s perhaps hard to pin down what makes a Quickspin video slot so good, because their catalogue of titles spans many themes and features. 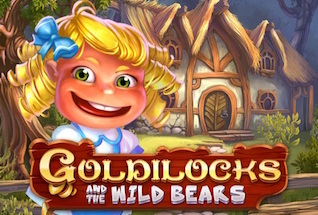 If you take a look at their award-winning Big Bad Wolf Slot Game, Quickspin bring their own take on the exciting Cascading Reels feature, made famous in NetEnt’s Gonzo’s Quest. Interestingly here, with each consecutive win, there is an additional Wild Pig symbol thrown into the mix. So, your chances of winning increase, and so too does the tension! Of course, this game is beautifully put together too. The climax of the game is when, during Free Spins rounds, the wolf starts to blow down the brick version of the house that is the backdrop to the reels. More spins and multipliers are added at this point. Big Bad Wolf is one example, but let’s look at another. Epic games are another forte of Quickspin. And none are more epic than Journey, based on Jule’s Verne’s Journey to the Center of the Earth. The game has 5 reels and 100 paylines, and the bonus features come thick and fast as carefully collected symbols can lead to explorations of fossils, dinosaurs and luminous mushrooms, leading to large multiplier wins. It’s this attention to details in the storylines of these games that make them so much fun, and we shouldn’t leave without talking about the recently updated version of Goldilocks and the Wild Bears, another re-worked children’s storybook. Here, the Free Spins round with Bears Turn Wild is full of fun, action and the chance to win big, with a typically generous RTP of 97.09%. We really recommend this game to you. It’s a debate you could have long into the night to decide who is the best new slots provider of recent years. There are plenty of candidates to choose from, including Quickspin’s Scandanavian rivals, Thunderkick. However, to our mind, this studio has it all – innovation, creativity, and above all, fun. If you’re going to try some new video slots this year, and you’re looking for something a little different, you could do a lot worse than picking Quickspin games.